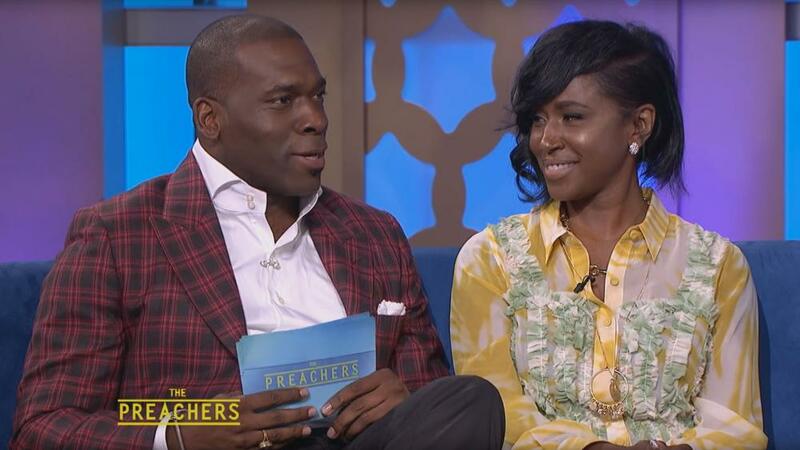 Back in November, shortly after Dr. Jamal Bryant was named the new pastor of New Birth Missionary Baptist Church in Lithonia, Georgia, I penned this post ‘Should Divorced Men Such as Dr. Jamal Bryant, Newly Named New Birth Missionary Baptist Church Pastor, Be Allowed in the Pulpit?’ Many people had varied opinions and I understand why. But after all that New Birth Missionary Baptist Church has been through, at the end of the day, I wished and do wish Dr. Bryant well as he puts his stamp on this well-known but beleaguered church. And I’m taking notice of what he has done thus far. 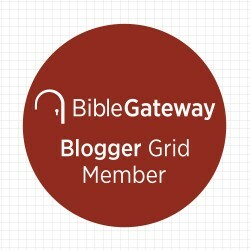 I wrote one complete post about one of his initiatives, ‘New Birth Missionary Baptist Church Pastor Dr. Jamal Bryant & Members Give Approximately $300 Each to Members Affected By Government Shutdown…’ and I mentioned the FREE City Wide Wedding the church held in another post. I enjoyed listening to his recent interview with Dr. Rashad Richey, a local radio show host, at Beulah Heights University! I found him to be very transparent about himself and his ministry. (And he is too charismatic!) He mentioned that while he was a student at Morehouse College, education, in the traditional sense, wasn’t his primary goal. He said, “On paper, my major was political science, but in actuality, my major was Spelman.” Ha! He also revealed that being called to ministry does not mean you are not flawed. He said, “I’m anointed, but I hate sleeping alone.” He offered this as one example of being a flawed person in ministry. He didn’t say he was referring to himself when he made that statement, but given his past, you have to wonder. I mean this was the man who had to address a random paternity allegation just three years ago! Tweet explained that people presented themselves one way in a public setting but acted in another way in private. She said it really shocked her because her pastor that she knew while she was growing up had integrity. She also mentioned another pastor in Atlanta that she feels has integrity. That statement to me was very telling. Does Tweet live in the metro Atlanta area? Her former man’s church is in the metro Atlanta and she didn’t say anything about driving out there! You have to wonder what went down in their relationship. It’s not a good look when your former boyfriend has been named the new pastor of a church in another city and now you’re done with church and talking about it! They reportedly broke up last year! And Tweet mentioned going out to have a cocktail twice in that video! 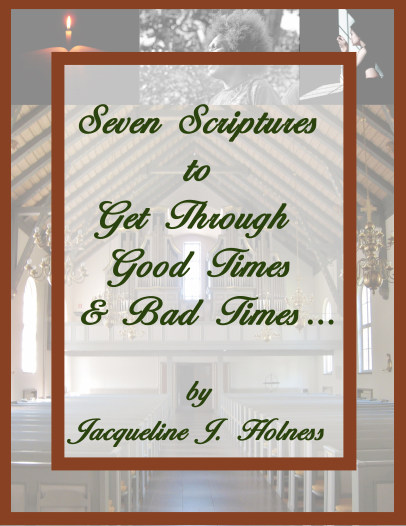 She was once a heavy drinker by her own admission and now she’s joking about going to have a cocktail after going off about church…What’s really going on? 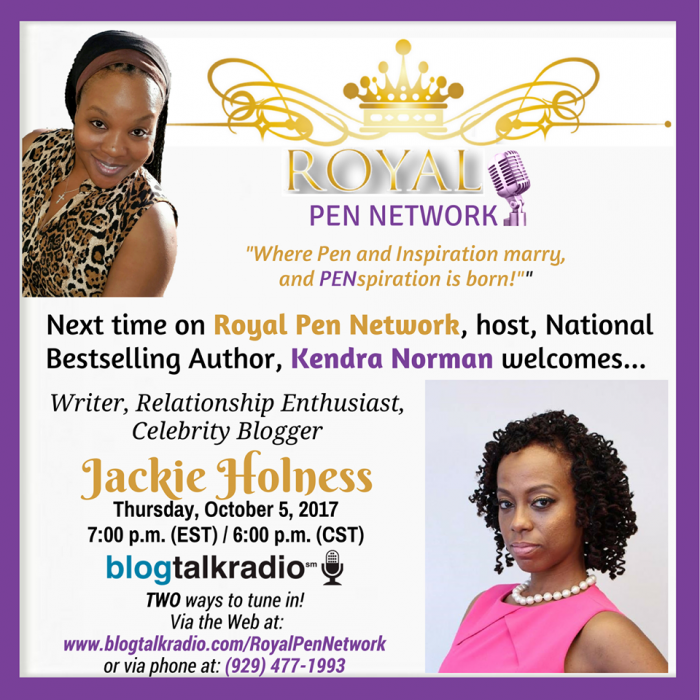 Royal Pen Network Host Kendra Norman to Interview ME Thursday, Oct. 5 at 7 pm! As a journalist, I am very comfortable interviewing people (for the most part anyway), but tomorrow night I will be the one being asked questions as Royal Pen Network host Kendra Norman, a national bestselling author, will interview me! Yes, I’m nervous, but I’m curious about what it’s like from the interviewee’s perspective! Check out the flyer above for the details! If you plan to listen, drop a comment below! Watch Kierra Sheard on TV One’s “NewsOne Now” with Roland Martin on Monday, Aug. 1! Kierra Sheard will chat with television host Roland Martin about her “BRIDGES Tour,” new EP “LED,” a self-titled app, politics and more on Monday, August 1, 2016 – 7A/6C! Watch Kierra Sheard as she performed “Freedom” by Beyonce live in Detroit at the “BRIDGES Tour,” on July 23.